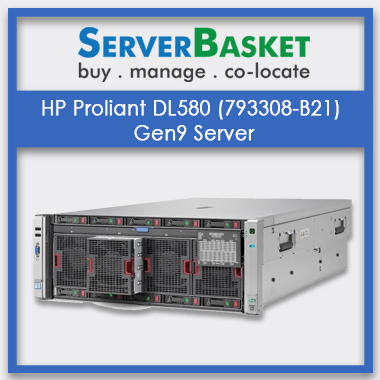 Buy Used, Pre-owned HP ProLiant DL360 G6 Server Online At cheap Price in India, with Genuine Parts, Money-back guarantee, Instant Delivery, Order Now to Grab Offers. The world’s leading server’s vendor just climbed a step high with HP ProLiant DL360 G6 Server. 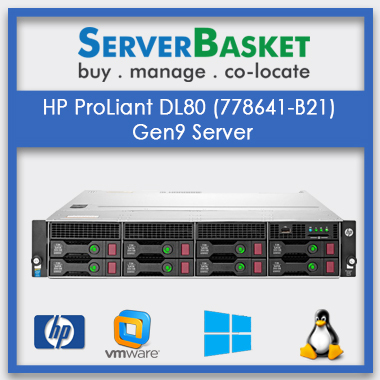 HP exclusively designed servers to offer greater efficiency at reduced operating costs. The dense form factor makes it suitable for space-constrained environments. 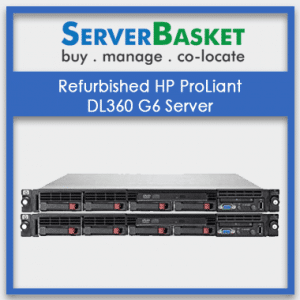 The Refurbished HP ProLiant DL360 G6 server holds a state of the architecture that delivers various benefits such as high energy efficiency, scalability, simple management tools, and high-speed remote management feature. The Two Intel Xeon 5500 processors offer a scope to optimize performance according to the work requirements. The Intel 5520 chipset allows you to install two processors. You are free to choose the processor model depending upon your processing power needs. At this moment, HP is offering Hexa, Quad, and dual-core processor models. 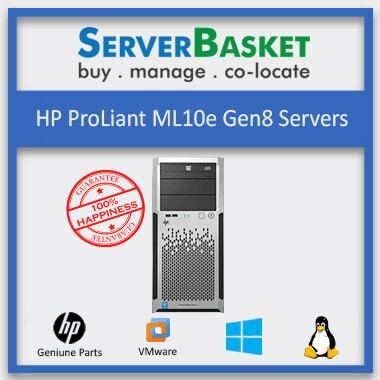 Achieve higher performance and get a good grip on computing environment by using Refurbished HP DL360 ProLiant G6 server with multi-processor configuration. In order, to obtain maximum performance, memory capacity must be equally allocated to all processors. Flexible design with huge storage capacity makes your investment worthy, so it can grow as your business needs expand. The Refurbished HP 360 Gen6 server has 8 SFF SATA or SAS drive bays, so its maximum storage capacity is 4.8 TB which suits best for SMBs. There is a facility to install an optional optical drive in the server with four bay configuration. While coming to a server with eight bay configurations, it can only support an external optical drive. Access data quickly in no time with the help of a smart array P410i storage controller. Dense form factor and the ability to give good output at a reduced cost makes the Refurbished HP ProLiant DL360 G6 Rack Server a perfect choice for startups. It is highly scalable so that small-scale IT companies can customize the server according to their growing requirements in future. 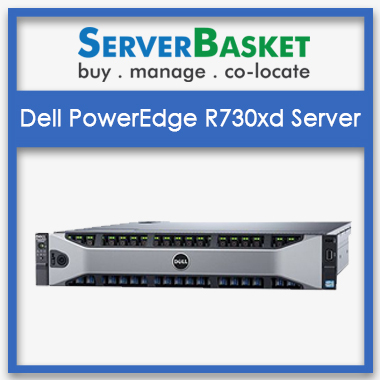 It is an ideal server for startups looking to save costs while obtaining maximum performance. The higher memory capacity gives the ability to meet a wide variety of application requirement. The server with dual processor configuration can support up to 18 DIMM while its maximum memory capacity is 192GB. Each socket supports the Three memory channels incorporated into each processor socket, supports up to 3 DIMMs. The Refurbished HP ProLiant DL360 G6 Rack Server safeguards unmanageable memory faults with the help of mirrored memory. This action will not influence the performance of the memory system. There is no need to install any additional software to run iLo2. Administrators don’t need to be physically present at the server location to perform tasks. No need to rely on onsite support as the server allows managing tasks remotely from any place. Similar works can be grouped in HP ProLiant DL360 G6 server, and the user interface in the iLo2 browser allows easy navigation among groups. HPE’s Insight dynamics automate all the similar data center tasks, this feature also reduces the operational costs. The Refurbished HP ProLiant 360 G6 server consumes very less power when compared to servers of other generations in HP lineup. It is possible to use the right amount of energy needed by upgrading the server components. You can choose the most suitable power supplies to pay only for the input that you need. Smart sensors, insight power management, and dynamic power capping are added advantages in this version. 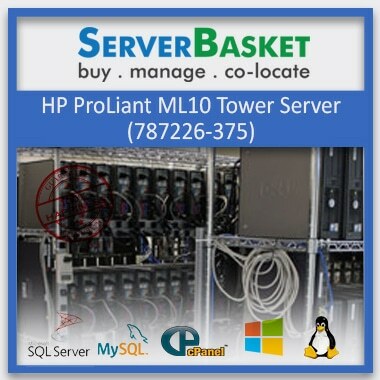 Get the support you need before and after purchasing Refurbished HP ProLiant DL360 G6 server from Server Basket. Ring up our technical support number, chat with us or drop an email to our support team to get immediate assistance on the server. Our executives are available round the clock, all the days including weekends for responding to the customer queries. Please reach us via any one of the available channels to get an instant free quote. Processor used in HP DL360 used server is Intel Xeon E5-504. What is the form factor of the HP DL360 refurb server? If am facing any issues while purchasing the refurb server, then what should I do?